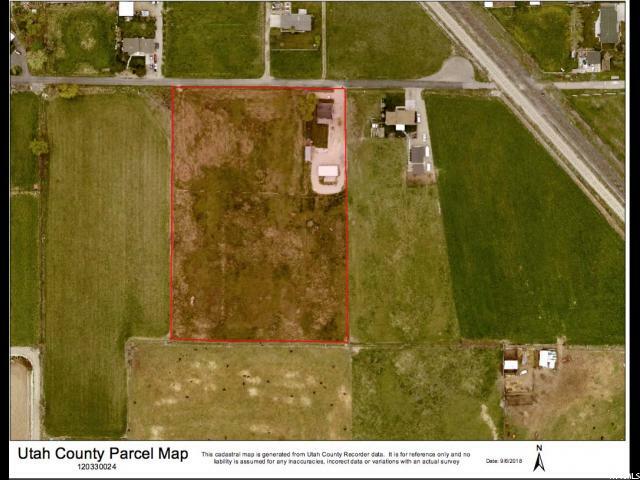 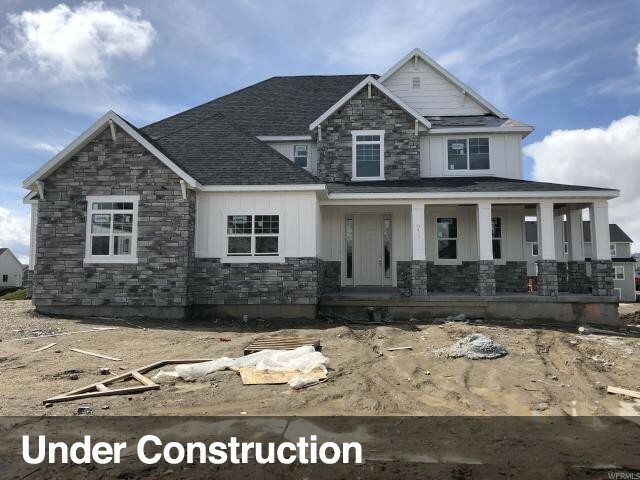 "This beautiful master on the main 2-story is under construction set to be move in ready this August. 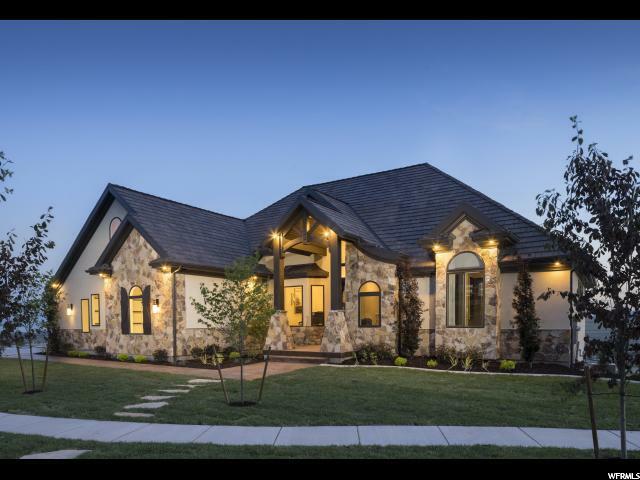 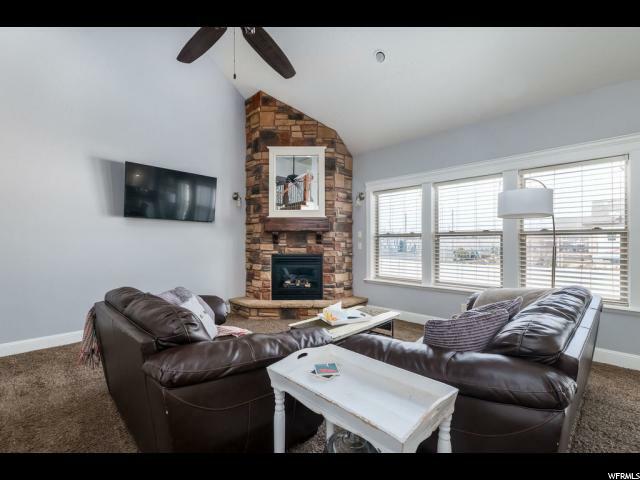 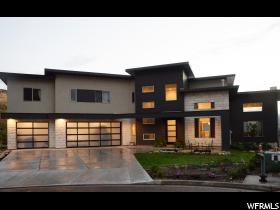 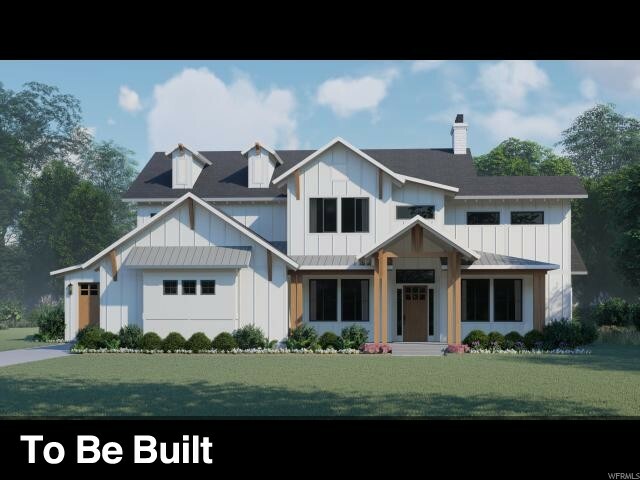 This home has been designed by our extremely talented designer to help cut down on the decision making process. 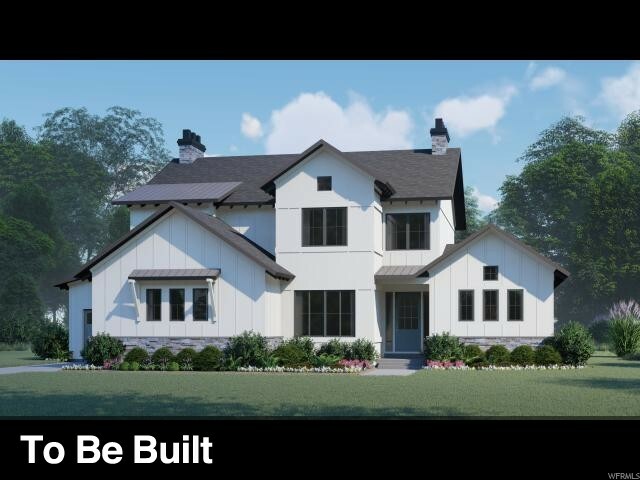 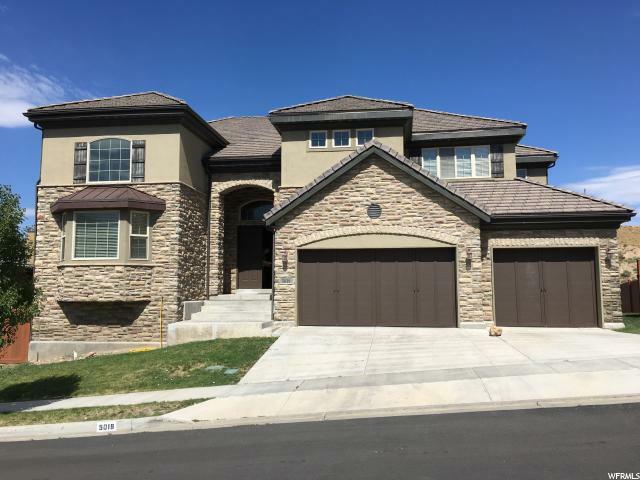 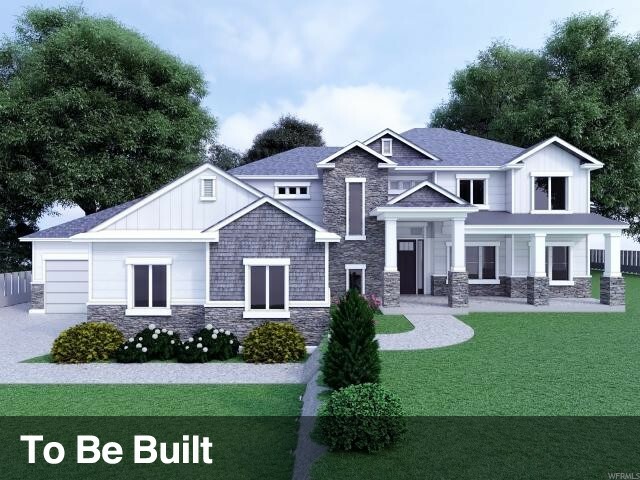 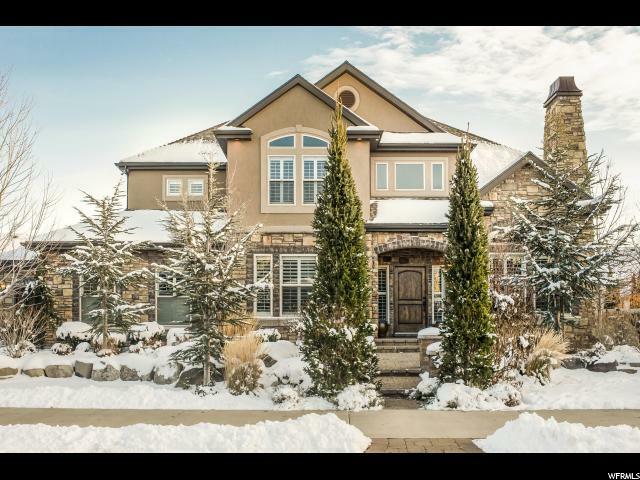 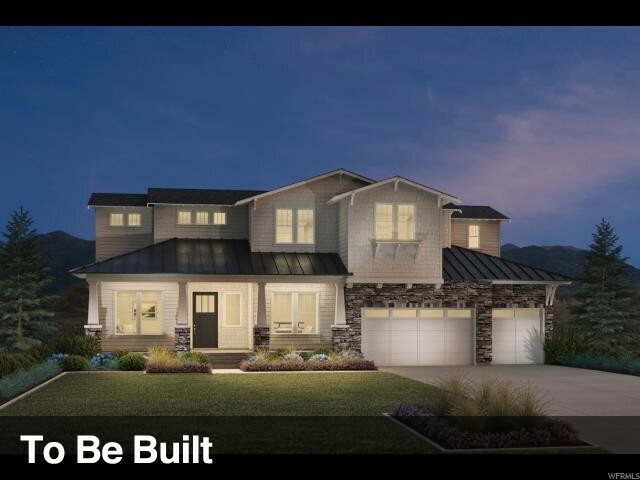 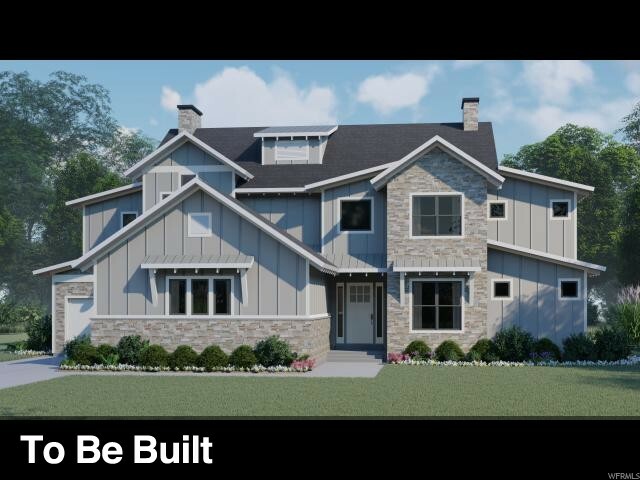 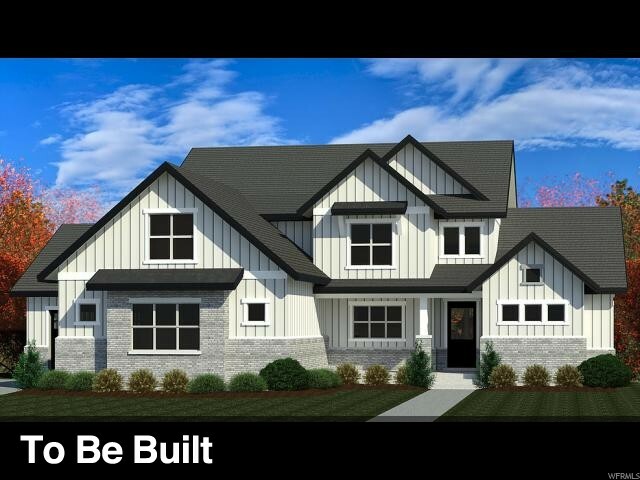 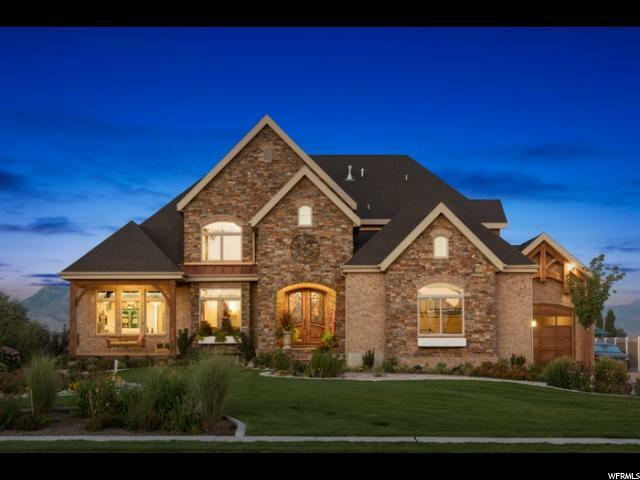 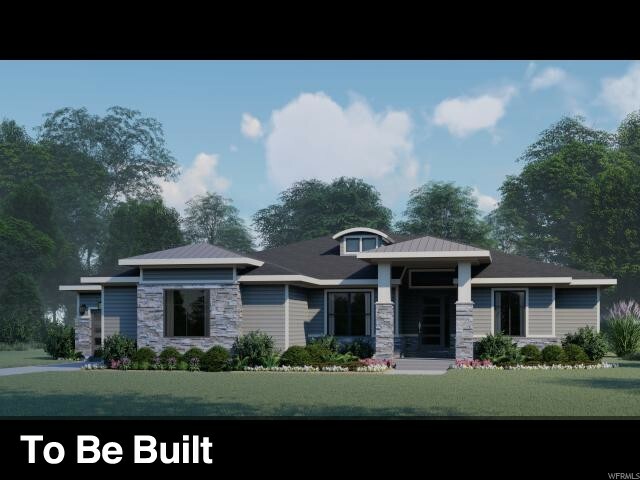 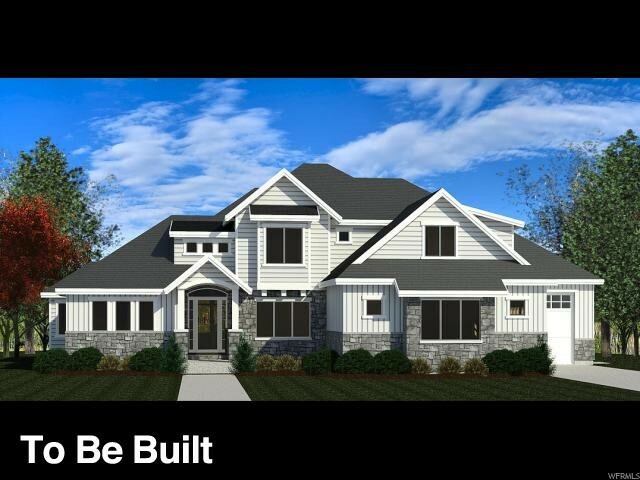 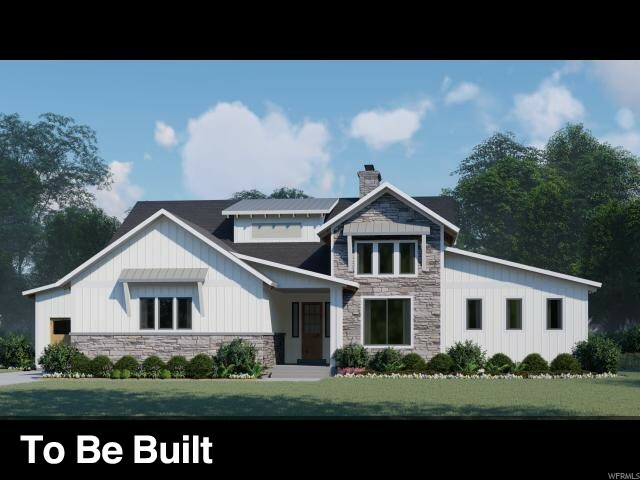 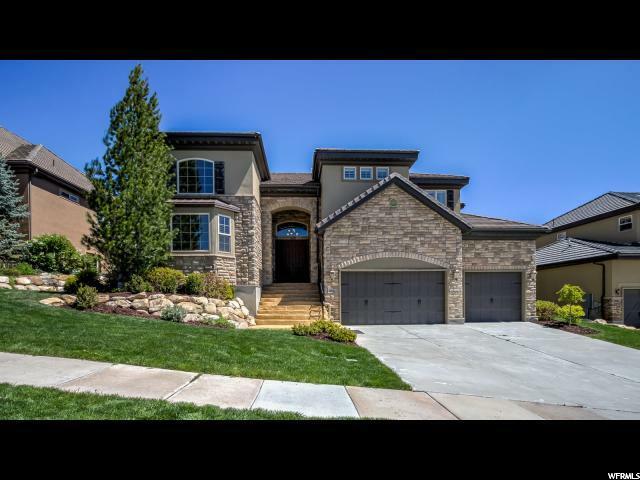 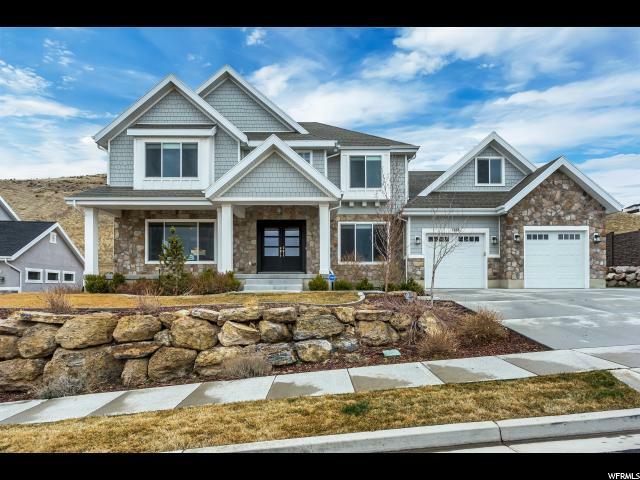 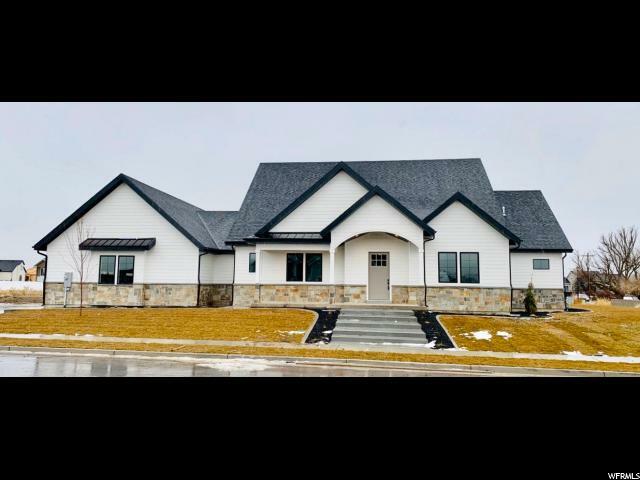 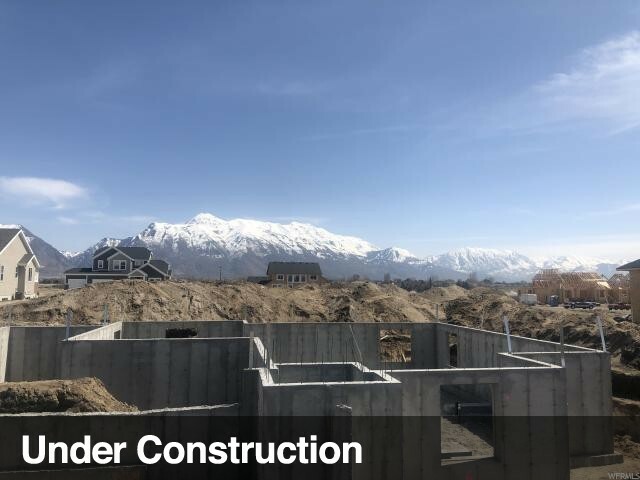 Some of the features on this home will be 9' basement walls, 8' doors on the main level, custom kitchen with a tile backsplash, quartz countertops, custom wall treatments, 3rd car garage is double deep making it a 4 car garage. 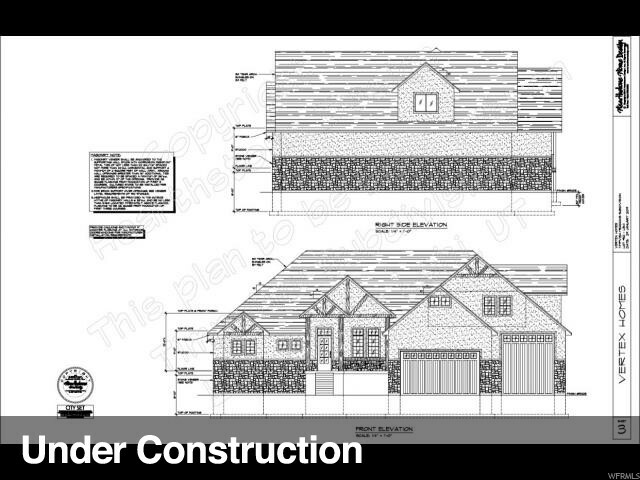 This is just the beginning on what is included. "